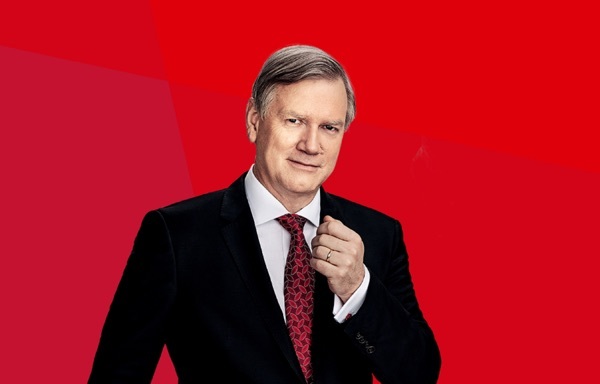 The Andrew Bolt Podcast | Listen Free on Castbox. Who will lead the Liberals after the debacle to come? Julie Bishop attacks, but is humiliated. And about my radio gig with Steve Price. Andrew Bolt discusses the Christchurch massacre: what it means and what some people say it means - but shouldn't. And two Australian Catholic priests freed in three months after being unjustly convicted. Will George Pell be the third? Does this show Catholic priests are too often assumed guilty? Andrew Bolt discusses the Mueller report - 22 months of digging on Trump's "collusion" and no indictments. The media should be ashamed. Plus why the Greens are themselves "complicit" in the Christchurch massacre. And the NSW election result and Stan Grant.